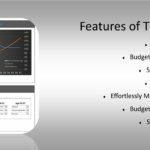 Retirement income – What are the main 7 sources for retirement income? 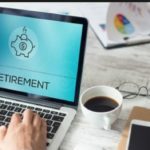 I’ll explain the differences between the different sources of retirement income so you can better plan for your future. While most people would never like to picture themselves having to be put on welfare. There is a reality of poor planning that could result in the dependency of money from charity. Frequently, I see churches and family members asking to raise funds immediately after an unexpected death of a loved one. One of the easiest things to do to prevent the need to rely on others is to have enough life insurance for both you and your spouse. So you’re now 62 or 65 or even 67… what’s next? 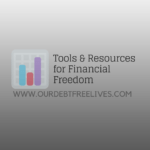 You may realize that you do not have enough income to cover your bills which could include the mortgage, the car payment, and other necessary bills. So one option would be to continue to work. I guess if you enjoyed your full time job, then this would not be an issue. Unfortunately, a majority of the population at the age of 65 are tired of working for their past 40 yrs. Don’t forget that health issues could really be the number one determining factor on whether you can continue to work. Non qualified assets are things that have already been taxed. This could include your savings account, monies in your CD’s, your stocks and mutual funds purchases made from after taxed dollars. How long you can live off of your non qualified assets depends on the size of your account and your monthly living expenses. Roth IRA‘s can be great source of income in addition to your other qualified accounts. The best thing about Roth IRA’s is the fact that you can take future income distributions without having to pay any taxes. 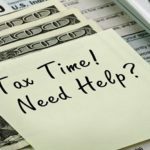 Depending on how well the account is managed and grows, this could provide much more retirement income especially when you do not have to pay taxes. Traditional IRA are just another form of qualified accounts. 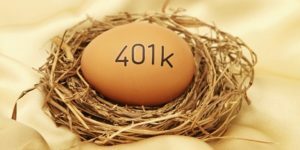 Chances are if you had an old 401k and did a rollover, it would have been rolled into a traditional IRA. 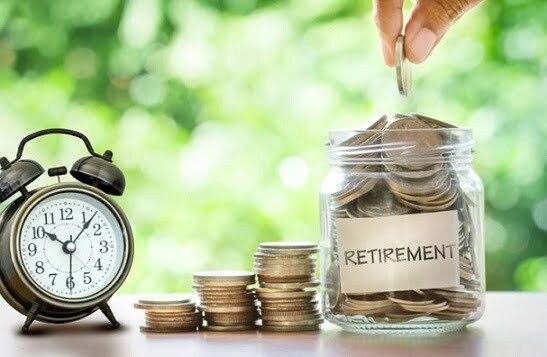 I would say a majority of retirement accounts are qualified accounts in the form of a 401k or traditional IRA. 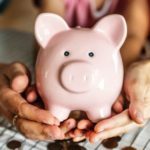 Anything that allows you to contribute on a pretax basis could be considered a qualified plan when it comes to retirement. A 401k is the most common through payroll deduction. 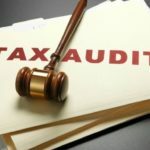 Others could include a 403B or tax sheltered annuities. Pensions and annuities are great forms of retirement income because of the predictive nature of the investment. It only makes sense to have a stable and predictable form of income each month once your do plan to retire. For current seniors, this is the most anticipated form of retirement income. In 1960, for every retired senior taking social security benefits, there were more than 50 workers paying in. They predict that 20 years from today, there will only be 3 workers paying into social security for every retiree. More sources of retirement income is always better than just one. Can we solely depend on social security for your retirement? I don’t think so. It’s impossible to expect your social security benefits to pay you more than what you were earning during your working years. With a sensible investment strategy and having your mortgage paid off can really help increase your income at retirement. Posted in Retirement and tagged Retirement Income.